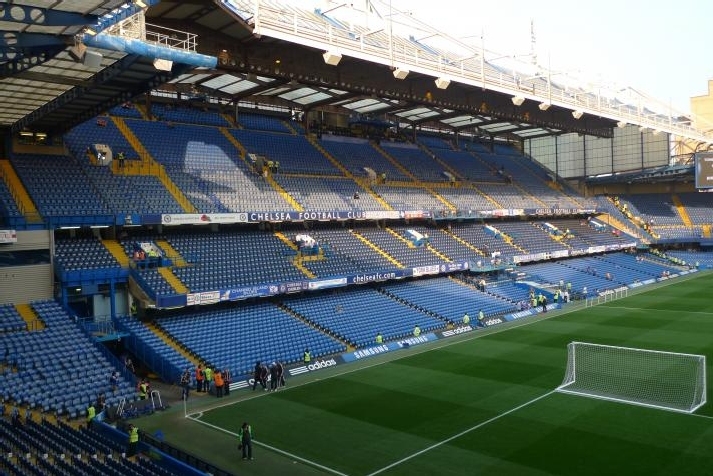 London - Stamford Bridge 15.12.2015: A new stadium of Chelsea F.C. 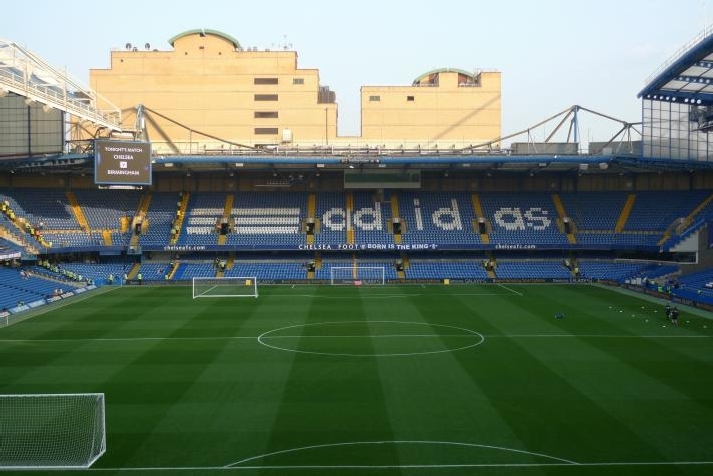 will be built on the site of the current one, Stamford Bridge. Its construction will cost about 500 million GBP. It will have three-tier stands and a capacity of 60,000 seats, which is about 20,000 more than the capacity of the present stadium. However, the increased capacity will not be the only alteration, as the plans also include redevelopment of the entire ground. World-famous architects from Basel (Herzog & de Meuron) are in charge of the project. Architectonically speaking, the design of the new stadium will not be a traditional one, i.e. oval-shaped, as its design is inspired by Gothic style. The stadium will have an irregular shape and will be made of 264 brick columns. Provided that the building permit is granted, the construction will begin in October 2016. 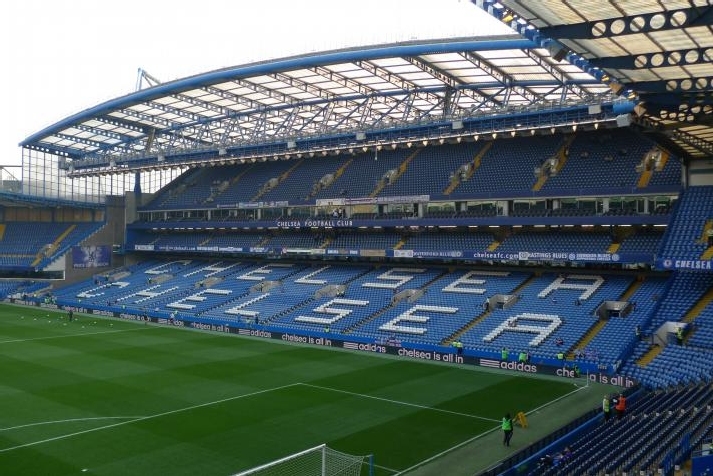 If everything goes well, Chelsea can expect to be playing at their new home ground in 2020. However, the construction will not be without complications – right behind the North stand and the East stand there are two railway lines, which will be eventually covered by the stands. The construction will be done in three stages. During the first stage building behind the South stand will be demolished and afterwards, the entire stadium will be demolished too, and it will be built anew, including the infrastructure.